The Hermetic Library Reading Room is an imaginary and speculative future reification of the library in the physical world, a place to experience a cabinet of curiosities offering a confabulation of curation, context and community that engages, archives and encourages a living Western Esoteric Tradition, Hermeticism in a broad sense, and Aleister Crowley’s Thelema. If you would like to contribute to the Hermetic Library Reading Room, consider supporting the library or contact the librarian. 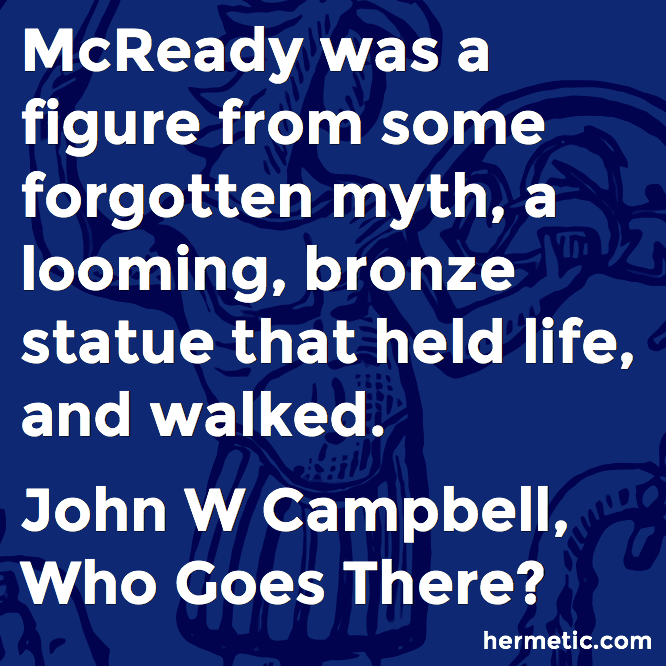 McReady was a figure from some forgotten myth, a looming, bronze statue that held life and walked. —John W Campbell, Who Goes There? To all the monsters hiding in this world, I hope the children will skin you alive. 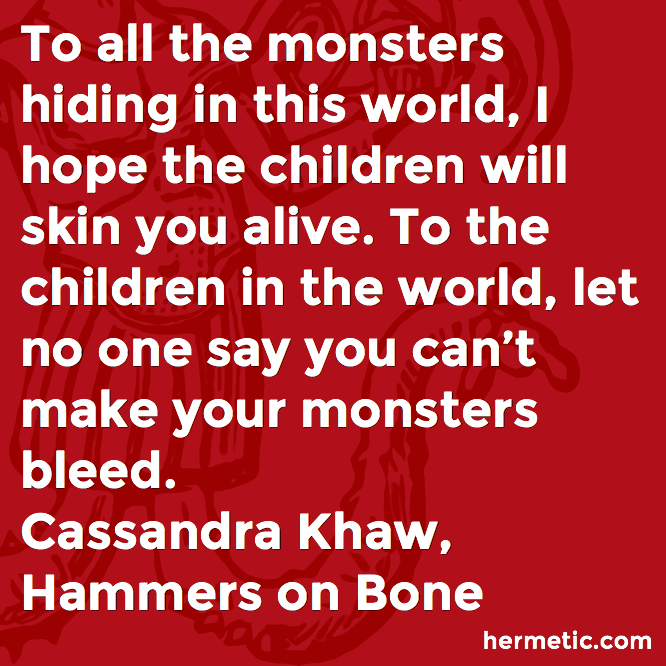 To the children in the world, let no one say you can’t make your monsters bleed. My definition of good management is the achievement of objectives through the manipulation of others. 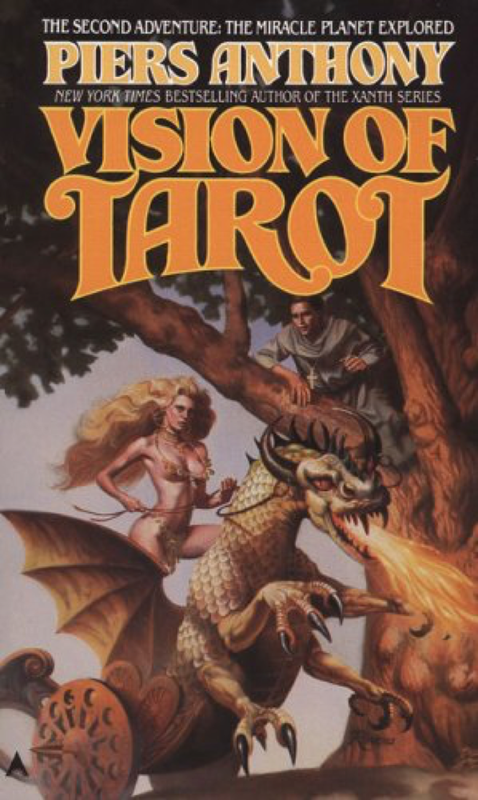 Hermetic Library Fellow T Polyphilus reviews Vision of Tarot by Piers Anthony. This second volume of Anthony’s Tarot trilogy is mainly made up of episodes powered by the exo-planet’s mysterious “Animations,” providing a curious course in comparative religion. There are episodes treating Buddhism, Vodou (elliptically via syncretistic religion on an alien world), and the initiatory mysteries of ancient Egypt. A secular two-chapter arc focuses on the protagonist’s college, with a set of recollections of his student career and a return visit in the future. This pair of chapters seem to have been derived from Anthony’s own experiences at Goddard College, and they sit awkwardly in the future history that the books have provided so far. Four out of the eleven chapters treat the history of Christianity, with an unusually perspicacious reading of the fourth chapter of the Gospel of John, a fair measure of “shaggy god story” in which Anthony’s hero strangely usurps the role of John the Baptist, and some not entirely faithful rehearsals from such visionary literature as Langland’s Vision of Piers Plowman, Dante’s Divine Comedy, Bunyan’s Pilgrim’s Progress, and Milton’s Paradise Lost. The book’s hero is a liberal Christian with a strong streak of skepticism, and so this section of the book, as much as any, has him addressing his own religious preconceptions. After all of that, I began to harbor doubts that there will be a satisfying development of the plot in the frame of Planet Tarot and its society. The Animation concept seems to be largely a device for Anthony to supply himself with a narrative sandbox for discussing social issues and history of religions. In a prefatory note, he writes, “this segment is unified around the social and religious theme,” so perhaps the resolution of the main plot in the next book will supply the coherence that the first two have lacked. This book definitely had a few high points. The alien sexual ethics of the Nath were cleverly developed, and I especially enjoyed the ritual ordeals under the Sphinx at Giza. 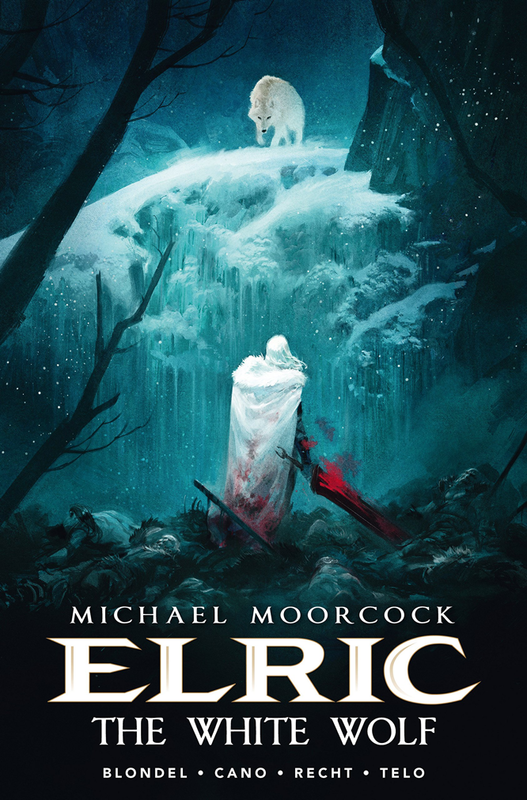 The Christian material was about equal measures of hits and misses, but I’m not at all discouraged from moving on to the third and final volume. 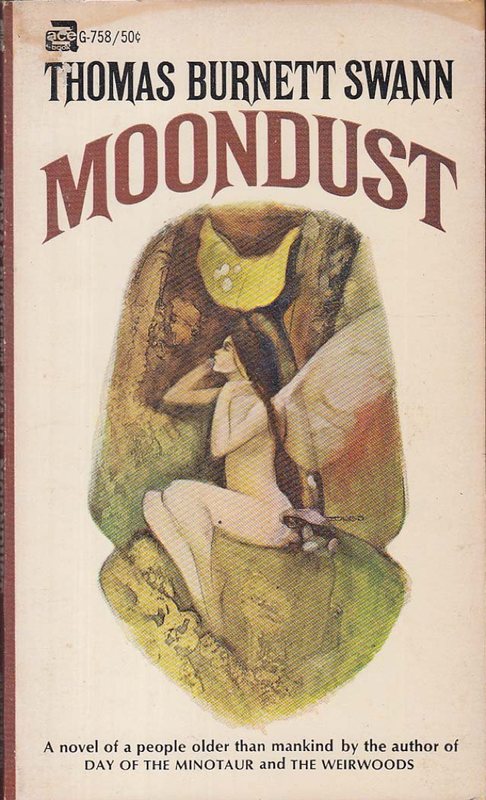 This entry was posted in Hermetic Library Reading Room and tagged book, Piers Anthony, review, T Polyphilus on March 28, 2019 by John Griogair Bell. 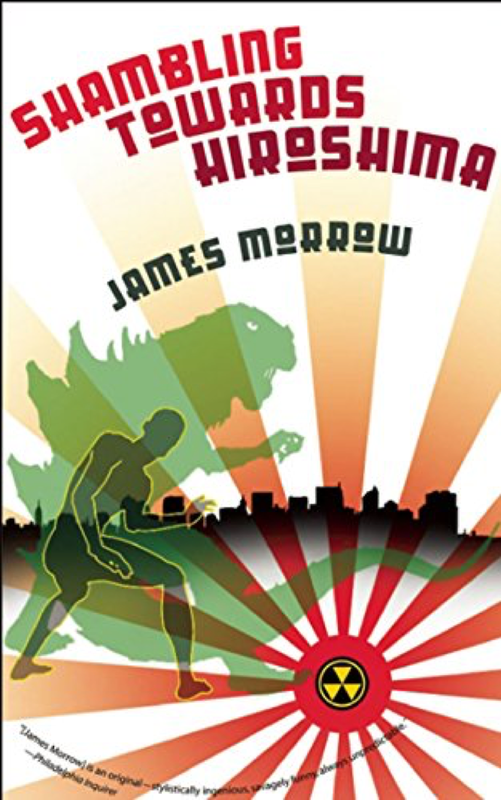 Hermetic Library Fellow T Polyphilus reviews Shambling Towards Hiroshima by James Morrow. Framed as an extended suicide note, the fictionalized memoir stylings of this James Morrow satire reminded me more than a little of the delightful novels of Lee Siegel. Topically, however, it was a fit with my recent read of Kim Stanley Robinson’s Lucky Strike, as science fictional reflections on human agency in the atrocity of the deployment of the atomic bomb. The narrator of Shambling Towards Hiroshima is Syms Thorley, an emeritus monster actor of B-movie fame. 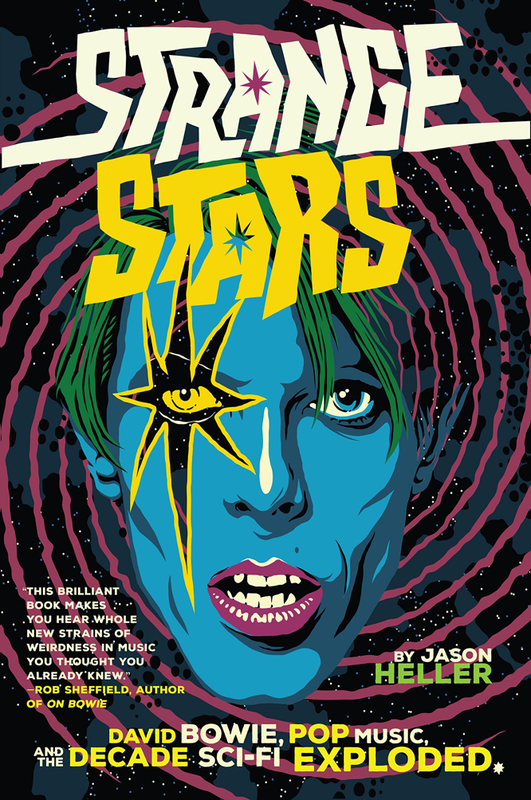 While sometimes adverting to his 1980s circumstance in the wake of a fan convention at a Baltimore hotel, the book is mostly trained on his past involvement in a secret WWII military project intended to provoke Japanese military capitulation in the face of actual fire-breathing leviathans bred from iguanas. The book is a quick read, with vivid, often hilarious episodes and an ultimately sobering message. This entry was posted in Hermetic Library Reading Room and tagged book, James Morrow, review, T Polyphilus on March 23, 2019 by John Griogair Bell. 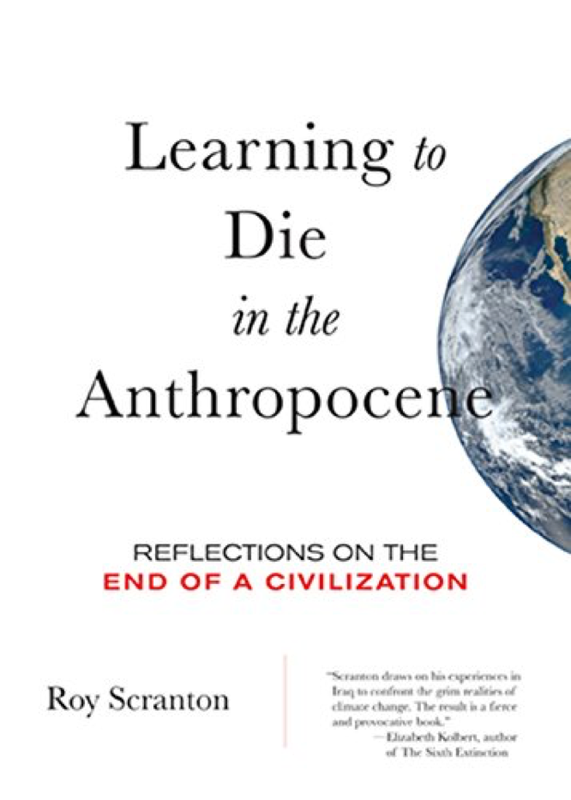 This entry was posted in Hermetic Library Reading Room and tagged book, review, T Polyphilus, Thomas Burnett Swann on March 22, 2019 by John Griogair Bell.